Product categories of Laptop & Ipad Bags, we are specialized manufacturers from China, Laptop & Ipad Bags, Laptop Messenger Bag suppliers/factory, wholesale high-quality products of Felt Bag for Ipad R & D and manufacturing, we have the perfect after-sales service and technical support. Look forward to your cooperation! Laptop & Ipad bag ,unique promotion bags . Be made of neoprene rubber materail ,surface laminate with polyester . 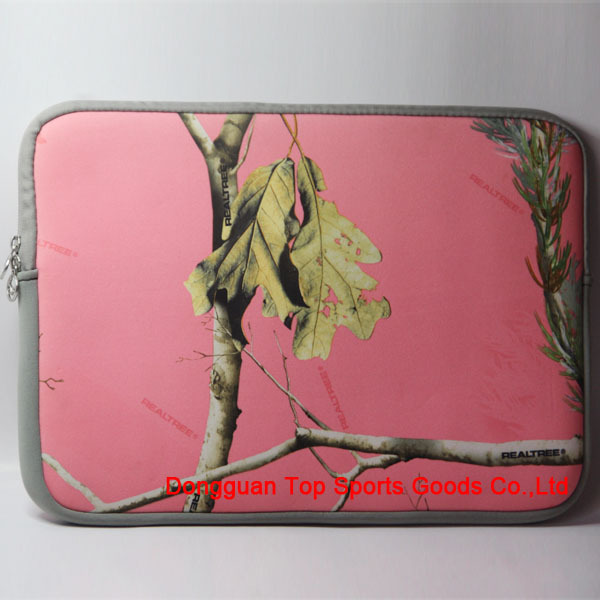 About 100 Kinds of color in stock ,and add your brand or company name on laptop bags or Ipad Bags . Size for 7[-17" Laptops ,different size with different Laptop Sleeves . Ipad Bags for most 10" tablet .These laptop bags and ipad bags are waterproof and dampproof ,lightweight easy to take .The laptop sleeves have many different designs , with zipper laptop bags ,double side used laptop bags , shoulder straps laptop bags ,etc .We are oem neoprene factory ,can do any design as your artwork ,your laptop sample ,or photos . The lead time of laptop bags is 15 days .